A couple times each year we like to run sales so good that we actually lose money on many of the products we're selling. And, to sweeten the deal even further, we like to giveaway something so awesome it's like something out of your wildest dreams. 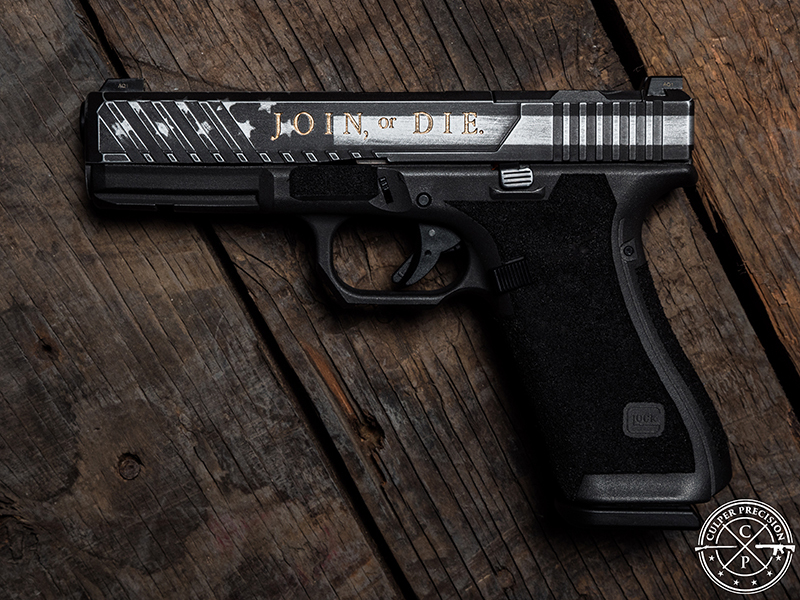 This time around, we gave away one Glock pistol, which we dubbed the 1776 Glock. 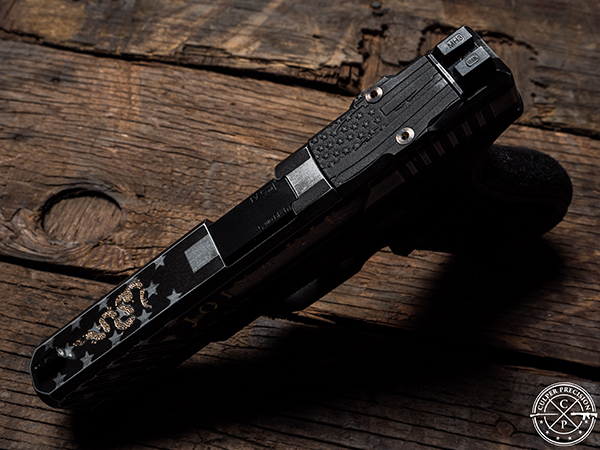 It was designed and tricked out by the one and only Culper Precision, and awarded to one lucky person who participated in our Happy Birthday America Sale that's only available to Guardian Nation members. Who won that gorgeous gun? 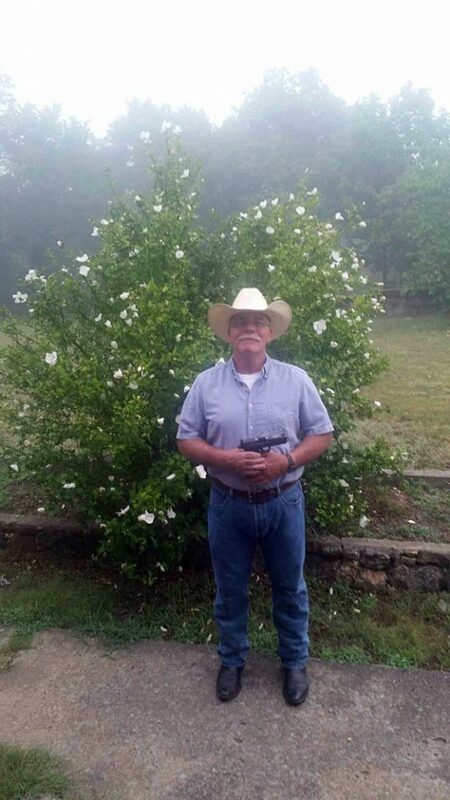 This guy, named Bill, did and you can tell by the smile on his face that he's happier than a horse in a hay field. Again, we do this a couple times each year and if you want to participate in the next one, it's really easy to sign up. All you need to do is be a member of the Guardian Nation and participate in the above mentioned sale. To find out more about our Guardian Nation, and how you can sign up to take advantage of the benefits, push on that link. One Response to 1776 Glock Pistol Winner Announced!